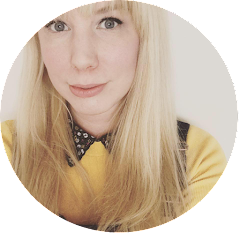 If you are on Instagram be sure to follow the beautiful feed of the lovely Lisa of Heart Vintage. Heart Vintage creates bespoke up-cycled handmade lovelies for your home or to be given as unique gift. 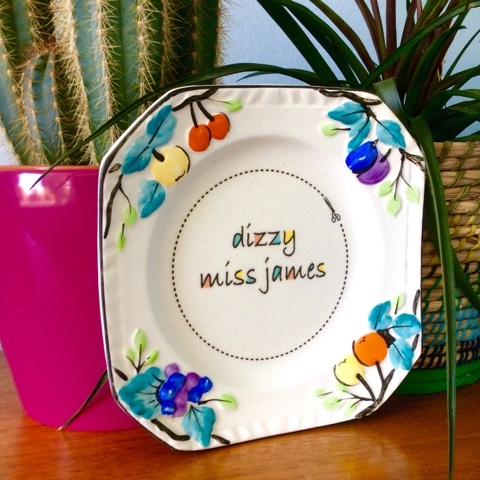 I commissioned Lisa to create a customised plate to include the DMJ logo. I was super excited to receive my order and was thrilled to have the delightful Heart Vintage box arrive on my doorstep. The plate was beautifully packed in tissue paper and twine and I was surprised to find a plate hanger included free of charge. 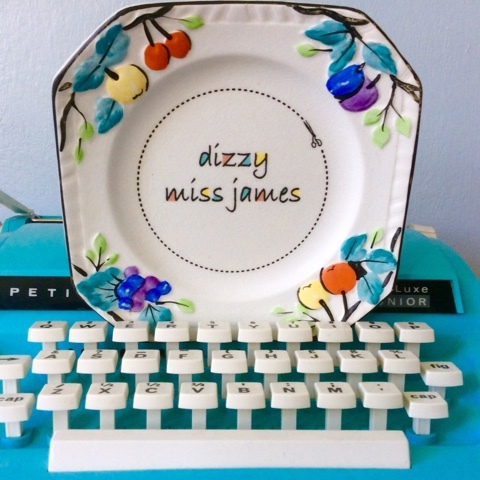 I have a love of colour and retro and think this plate complements my studio perfectly. 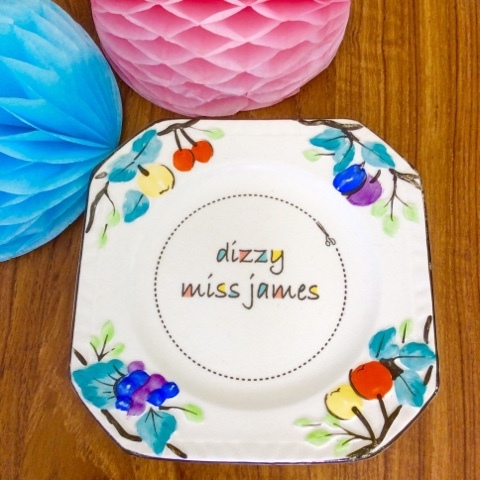 I am totally smitten with the results the plate will take pride of place on my studio wall! I also got this beauty below 'I'm Quackers About You'. How cute! 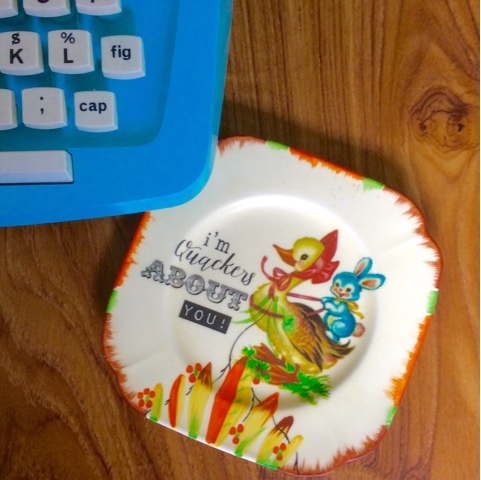 I like the Quackers plate. So cute!